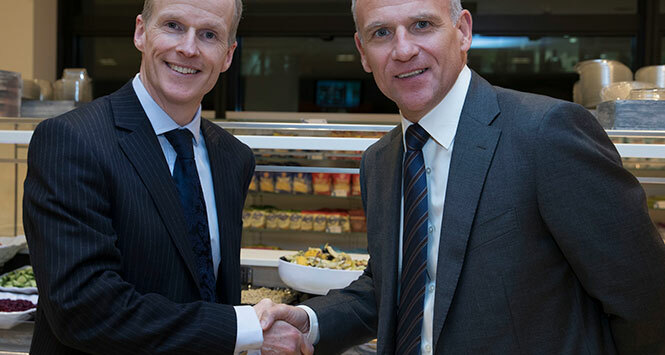 The Competition and Markets Authority (CMA) has provisionally approved Tesco’s takeover of Booker. Clearance was based on the lack of overlap in the supplied catering division which accounts for 30% of Booker’s sales, and the fact that any price competition would be beneficial for consumers and wouldn’t push other players out of the market. Several rival wholesalers expressed concern that Booker would benefit from improved suppliers’ terms after the merger, making it difficult for them to continue to compete. They argued that as a result, in the longer term, Booker might be able to raise prices to the shops that it supplies. The CMA found that it was likely Booker would be able to negotiate better terms from a number of its suppliers for some of its groceries, and that it was likely to pass on some of the benefits of these savings to the shops that it supplies. This might increase competition in the wholesale market, as well as reducing prices for shoppers. However, the CMA also concluded that the wholesale market would remain competitive in the longer term, noting that Booker’s share of the UK grocery wholesaling market – at less than 20% – was not sufficient to justify the longer-term concerns. 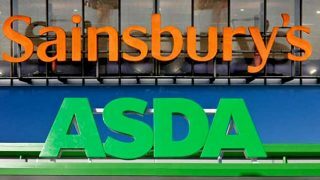 Landmark Wholesale, which had opposed the merger, condemned the CMA’s decision, saying it would destroy rather than increase competition. In a formal statement, the wholesaler said: “The combined Tesco/Booker business has sales of £60bn while the rest of the UK wholesale industry amounts to £25bn. Other wholesalers will not be able to compete with the buying and distribution power of Tesco/Booker. As a result of this decision Tesco, who currently account for £1 in every £8 on the high street, will dominate the convenience and corner shop market and will undoubtedly now dominate the food service/out of home market as well. The CMA is now inviting further comment and evidence before coming to a final view.